Library Highlights: Do You Have a Library Card? 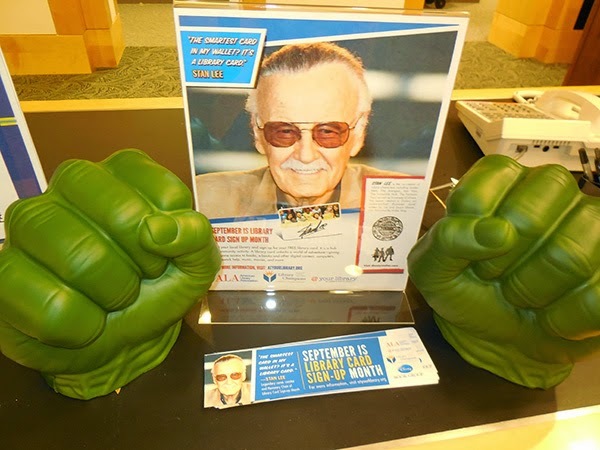 It's Library Card Signup Month! Do you have a library card yet? If you don't have a library card yet there's no reason to wait. A free library card at the State Law Library is one of the best deals around for anyone in the Wisconsin legal community. Take a moment today to fill out our online form or mail us an application.